Considering the significant curriculum changes taking place as a result of the Common Core and NC Essential Standards, do you think that the Common Core or the NC Essential Standards is more likely to positively influence the use of technology for learning or is it another impediment to implementing digital tools? 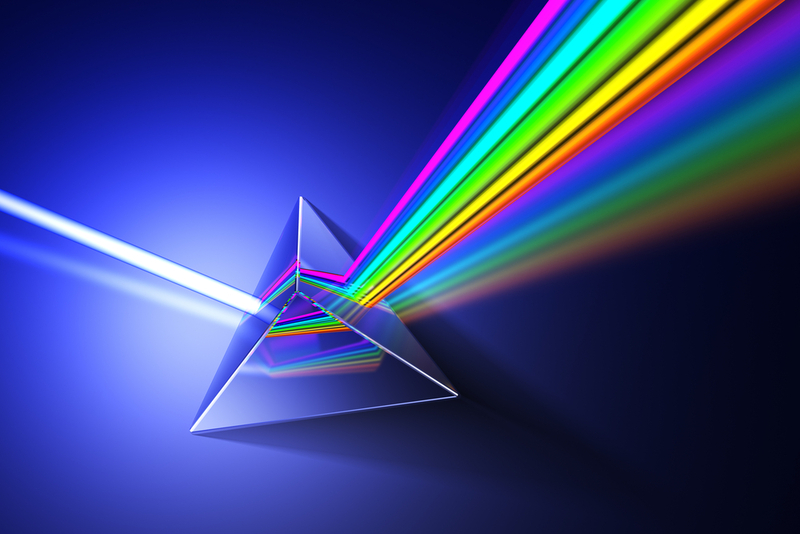 I envision the best model for threading technological skills through the Common Core metaphorically like light through a prism. The Common Core is the white light passing through a prism of technology, thereby creating multiple wave-lengths which differentiate for abilities, cultivate 21st century skills, and generate relevance and student-interest. Technological agnosticism is important, as well. I take this term, as it relates to education, to mean recognizing that there are any number of possible technological options for nearly every educational goal. Further, by supplying only a single or highly limited subset of technological options, we would be severely limiting instructional potential of diverse goals and of diverse students’ needs. For instance, some in my experience have seemed inexplicably enamored with the interactive whiteboards. Some have argued more passionately than I can – and from first-hand experience – that they are not worth the huge price tag. From what I can see in their use in my school (I do not have one in my own classroom) they foster a traditional model of “teacher as sage-on-the-stage” at best. At worst, it’s a fancy way to play movies and project web pages. The latter seems more common. That same money could have bought so many other things for a school on a tight budget. (And they all are.) For example, every team at our school now has a clicker set that puts data in the hands of each teacher and participation in the hands of each student. We could have had this three years ago instead of smartboards in a handful of classrooms. However, saying clickers are the be-all and end-all way of the future would also be a mistake. Remain open-minded. Remain technologically agnostic. 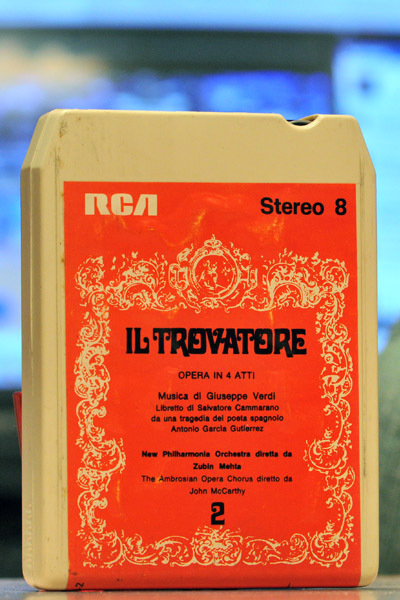 Remember, eight-track tapes were cool too, once. So, what does this mean for the transition to the Common Core? This means that teachers who are already overwhelmed with this massive undertaking will need support. This is especially true for those who don’t delight in taking on a new technology tool. Allowing teachers time to plan, process, and innovate is imperative. It won’t be instant; it won’t be easy, but it will be worth it.